I can tell just from the list of ingredients that this must taste wonderful. Yum! 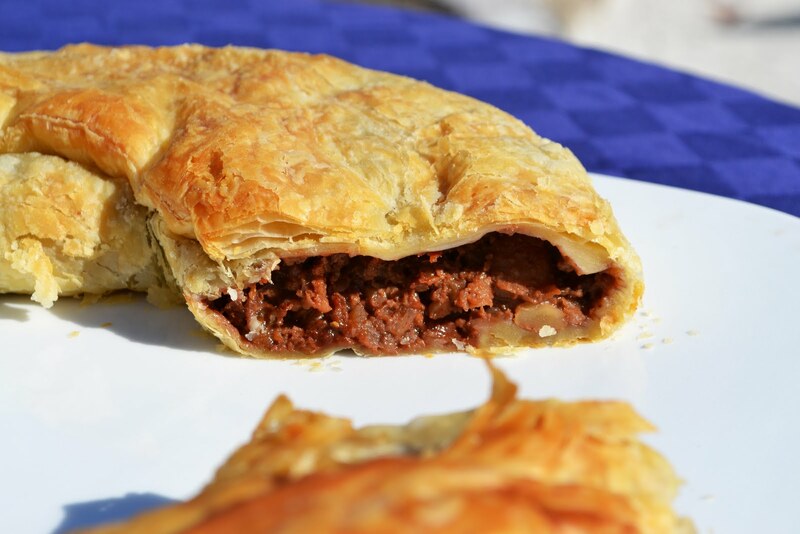 influence from North Europe, thus the strong similarity with Austrian Strudel. Today this dolce is mostly known around the Foligno area. It is usually made around the beginning or during the fall season, when the walnuts, a major ingredient, are harvested.